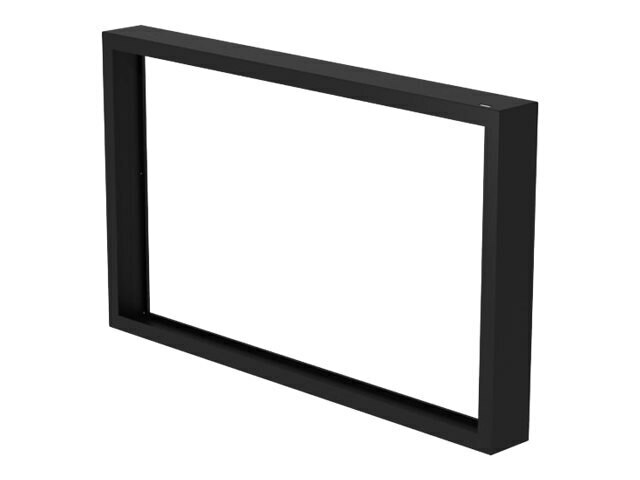 Turn your outdoor display into a multi-touch display with the Xtreme Outdoor IR touch overlay. The touch overlay is manufactured with a full aluminum chassis, ensuring durable, lasting performance that matches the reliability of the display. With the incorporated infrared technology, the overlay is capable of responding to ten simultaneous points of touch and can detect any input including a bare finger, gloved finger, stylus or pen. Works well with many input devices such as a finger, glove, pointer, etc.